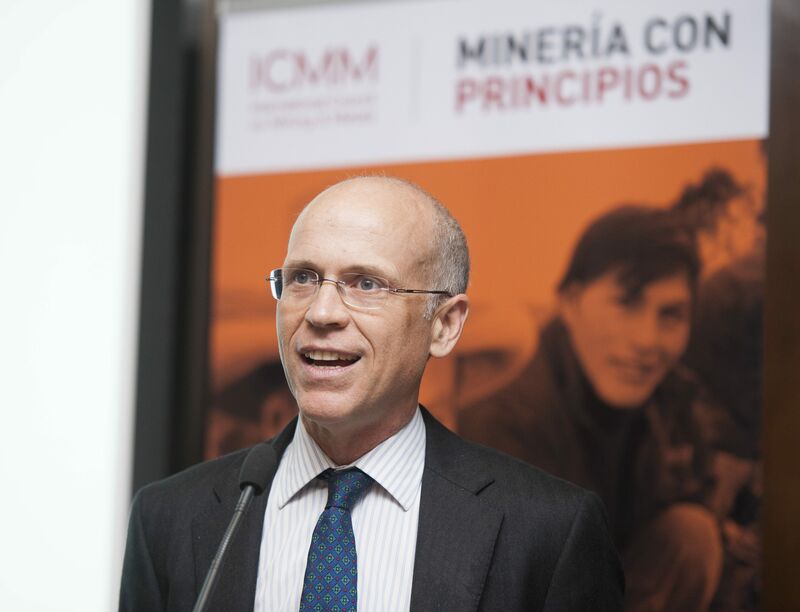 A year after the launch of ICMM’s Mining with Principles campaign, CEO Tom Butler shares his thoughts: what does it mean, how did it come about, what has it achieved and where does it go from here? In more and more sectors, of which mining is certainly one, if you don’t do the right thing you’re taking a real risk that you won’t be doing anything for very long. ICMM’s vision is that mining and metals is a respected industry, trusted to operate responsibly and its considerable contribution to sustainable development is recognised. Since its founding in 2001, ICMM company members have shown great commitment to implementing our Sustainable Development Framework, comprising of our 10 principles, eight position statements, and our assurance and reporting expectations. Our Sustainable Development Framework backed up by practical guidance has led to real improvements in how members and non-members engage with communities, manage their environmental impacts, and implement critical controls for the health and safety of workers, to name but a few issues. Developments that we should, collectively, be very proud of. We launched the Mining with Principles communications initiative a year ago to share the good practice of our members with a much wider audience, to strengthen the social and environmental performance of the entire mining and metals industry. It embodies our expectations, as well as those of society, and is grounded in ICMMs industry-leading work to improve members’ sustainability performance. What does Mining with Principles mean for you? Mining with Principles is short-hand for ICMM’s sustainable development framework. The business case is clear – if we don’t do things right, we will have difficulty marketing our product, accessing projects, and raising finance. End user companies, such as Apple, are legitimately facing increased consumer interest in where their products are sourced from, and governments, communities and financiers are increasingly concerned to deal with “good actors”. The Economist recently wrote that over the last 4 years, the number of funds that apply some kind of socially responsible investment criteria has gone from $13tn to $23tn – that’s a reflection of how fast this is moving. Ultimately, our sustainability framework responds to four things. First, leadership commitment at the top level within companies to apply a set of sustainability principles. Second, making sure those principles are cascaded down to operational level so that it’s not just an exercise in corporate box-ticking. Third is reporting publicly on how you’re doing and being transparent about accountability – and when things go wrong, being clear and upfront about what you’re doing to fix them. And fourth, which is where the campaign comes in, enhancing society’s understanding and awareness of ICMM and members’ efforts to mine responsibly. Much progress has been made on this front in the past year through greater communication around the world and engagement with stakeholders, but we still have some way to go. What about yourself – what drives you in this job? The reason I took this job is because in my previous role I was involved in financing mining projects around the world, so I saw at first-hand the impact mining can have, particularly in emerging markets. And what I saw convinced me of mining’s huge potential to positively transform not just the economies of a country but also the lives of people in local communities. We and our members try to maximise that potential while minimising the downsides. We look to see where the whole can be greater than the sum of the parts, and bring people together where collectively we can really make a difference. Are you happy with what ICMM has achieved to date? It would be naïve to ever think industry has done enough. Expectations change and good practice evolves, as it should. Climate change for example, is already affecting the world in ways that have local, national, regional, and global implications. We recently visited a new mine site, operated by a company which isn’t an ICMM member, and the CEO said “Well, we owe you one. We recently created our new code of conduct, basically by copy & pasting your principles, pretty much verbatim.” This is something to be proud of. What are you hoping for Mining with Principles to achieve in the future? Mining with Principles seeks to pull our work together under one roof and describes our core issues and aspirations. I think Mining with Principles should encompass everything we do. One of the increasingly important issues for the mining industry in the coming years is building and maintaining community relations. It’s probably the single biggest challenge faced by almost all of our companies when they’re looking to open a new mine. Doing the right thing means engaging with a community, to foster alignment with them before starting an operation – our members have been doing this for years, and the Mining with Principles initiative is an effective way of sharing our learnings and guidance with the wider industry. Water is another critical issue for the industry to address. In total, the industry actually uses relatively little water compared to agri-business. But a single operation often uses very large amounts of water in a specific location, and many of those operations are in water-constrained parts of the world. How do you develop such operations in ways that also work for local farmers or herders and communities? It’s a topic we’ve covered extensively with our members as part of Mining with Principles. Mine closure is also high on our agenda. We all need to think more holistically about how we plan for closure – and I think the industry is really taking this on board: thinking about closure from day one, even before breaking ground. When you get it right, and think long term, you can develop and operate a mine in ways that leave a positive legacy. 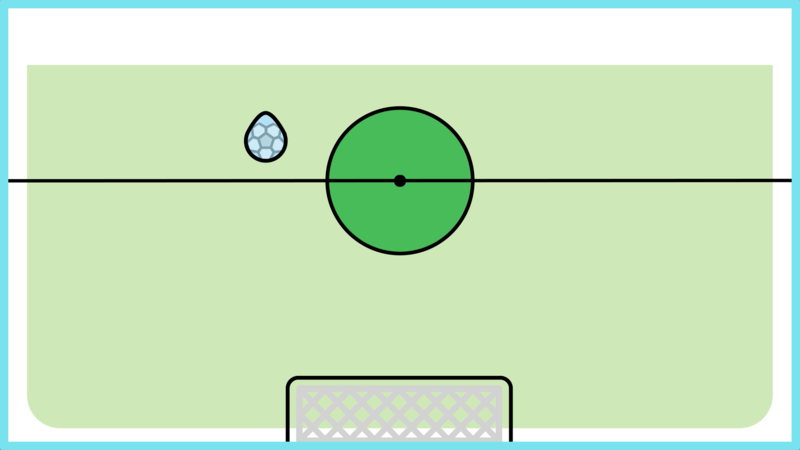 In Europe, there are plans to use underground mines for pump storage: use surplus power when demand is low to pump stored water to higher levels, then release it to generate electricity when – for example – everyone puts their kettles on during half time of the World Cup Final. If you build the mine from day one with eventual pump storage use in mind, then it’s much easier to use it for that when its days as a mine are over. When I look back over the first year of the Mining with Principles campaign, there’s still more work to do, but we have made good progress. There are those who might suggest it’s all a bit ‘least common denominator’, but I disagree. I’d say it’s about finding consensus, pulling people along with you and generating greater awareness and uptake. I hope, that by leading by example, ICMM and its members can continue to push the envelope on environmental, social and ethically responsible mining and we can embed the concept of Mining with Principles into wider approaches in the mining and metals industry. I don’t want to sound too preachy about that, or to imply that we are the only ones with the answers. Lots of non-member mining companies are very good at this as well. 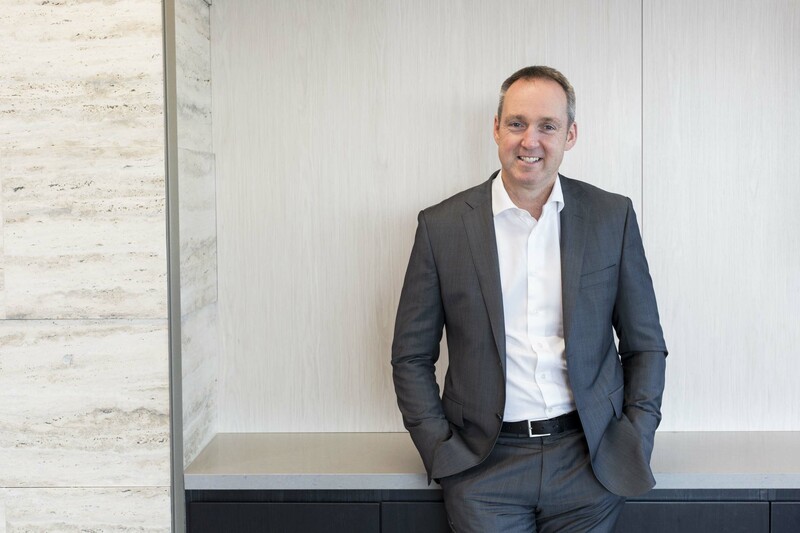 But ultimately, I would consider success to be genuine collective action across the wider mining industry, meaning that all companies mine with principles, whether it is our approach, or something equivalent.